Uber is no stranger to protests, fines and legal blockages from those that would rather keep things working the old way. The company has responded with quite a bit of lobbying of its own but it hasn’t found much luck across Europe. This time around Uber has announced it is pulling out of Hungary effective July 24 after the the government passed a new law to block the apps of passenger transport companies that do not use a traditional dispatch service. 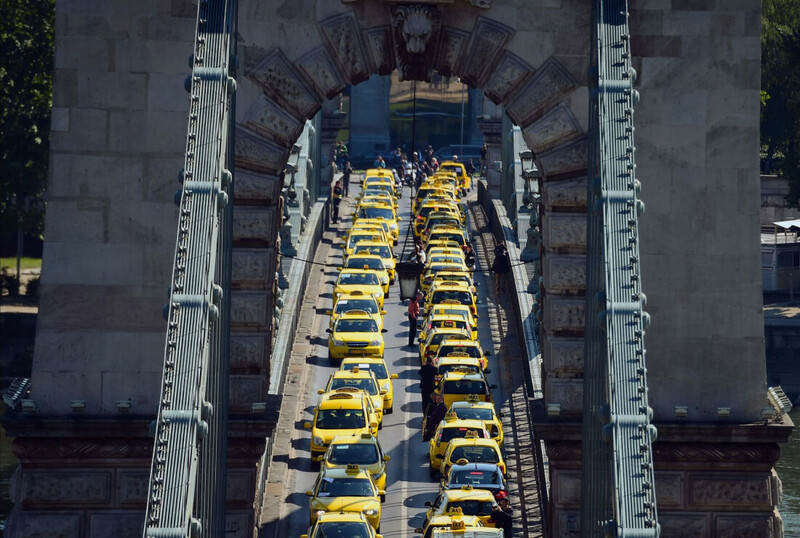 The decision comes after months of protests by taxi drivers against Uber in Budapest and makes it impossible for citizens to use Uber’s smartphone app to hail rides. Uber says more than 160,000 people use its services in Budapest and should it fail to comply with the new law, its 1,200 drivers would be in danger of violating the legislation and losing their licenses for up to three years despite being professionally licensed and tax compliant. “Uber has not been banned in Budapest, it is simply a forced suspension, we have been left no other alternative by the authorities in Hungary in response to these developments,” general manager for Uber in central Europe Rob Khazzam told Reuters. The company says this is only a temporary measure and hopes to resume operations eventually. Uber has faced quite a bit of resistance from governments around world, at some point being banned in some cities or altogether in Germany, Italy, Spain and even the US.